With the promise of Summer in the air, butterflies have begun to make a happy return to the flowers in my little walled garden. 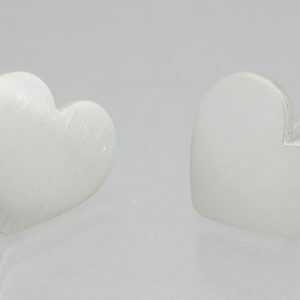 Directly inspired by these welcome flighty visitors I have created a jewellery collection of earrings, pendants and rings. 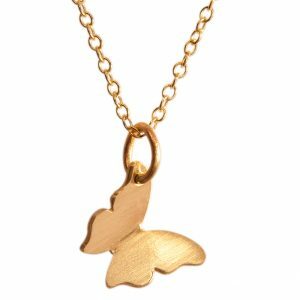 To begin with I trace an outline of a butterfly on to a sheet of solid gold, or sterling silver, and then each individual shape is cut by hand with my jewellers’ saw. To capture the never ending flapping of their wings, I give the butterflies a slight bend in their wings, which helps to capture the light, so they ‘flutter’ when they are worn. 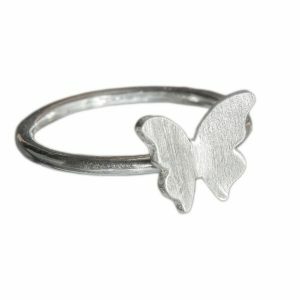 If you would like to order a Butterfly, please get in touch here. 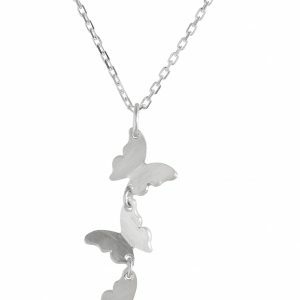 All Butterfly jewellery is hallmarked by the Dublin Assay Office in Dublin Castle. 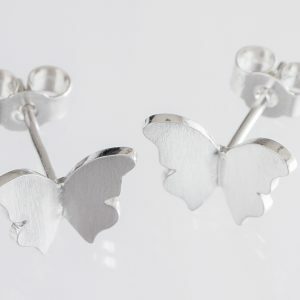 This entry was posted in Jewellery and tagged butterflies, butterfly, gold, handmade, jewellery, silver. 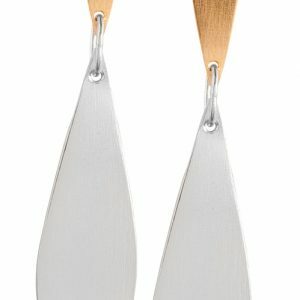 Christina Keogh is an Irish goldsmith. 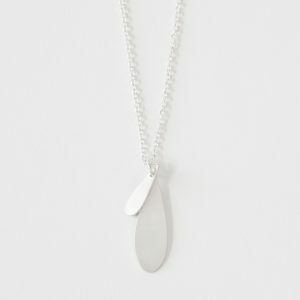 She designs and makes jewellery by hand in her studio in Ireland. 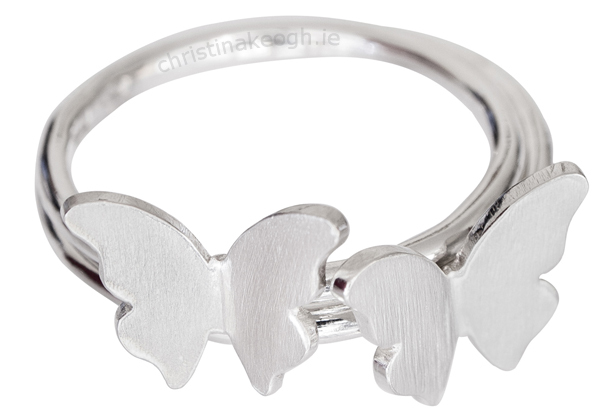 All the latest news from Christina Keogh Jewellery. 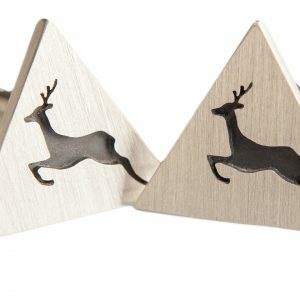 Sign up for occasional updates about Christina Keogh Jewellery.